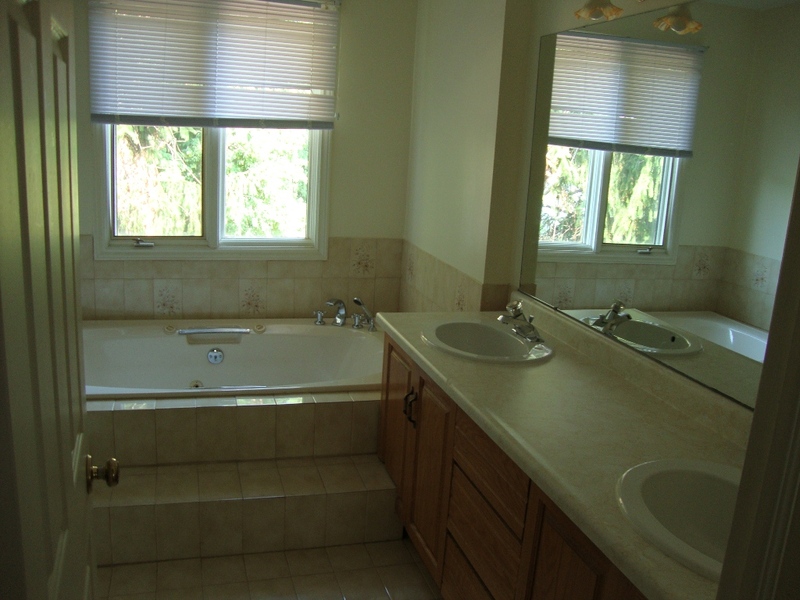 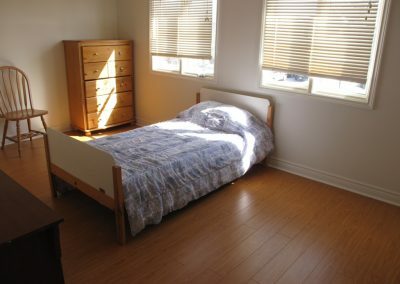 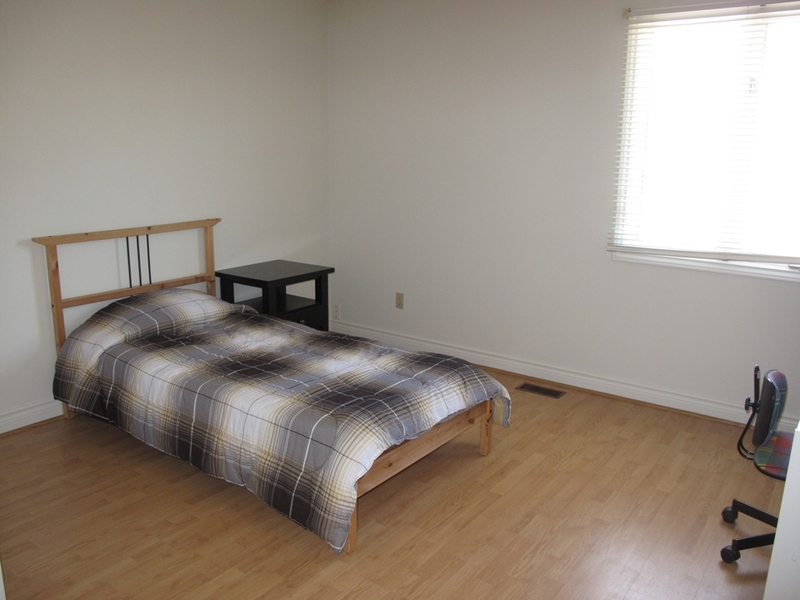 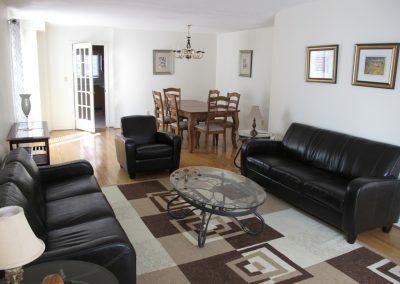 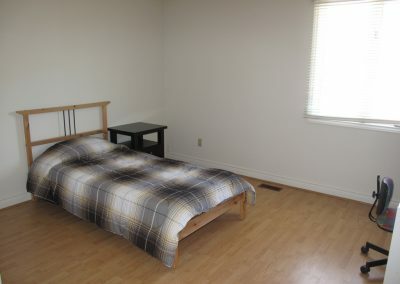 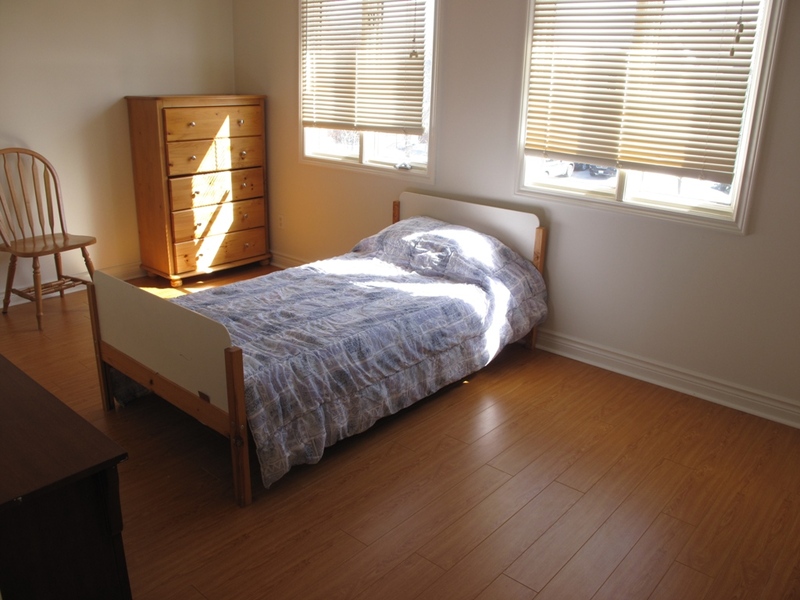 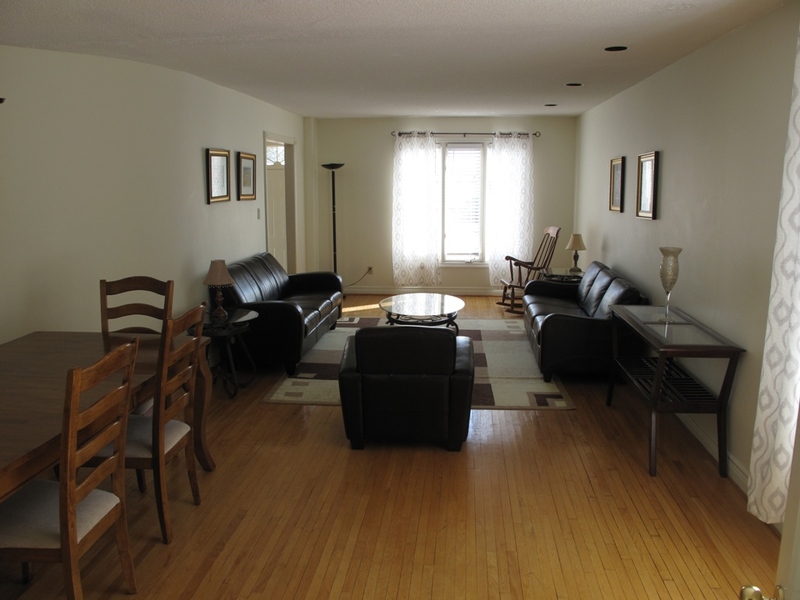 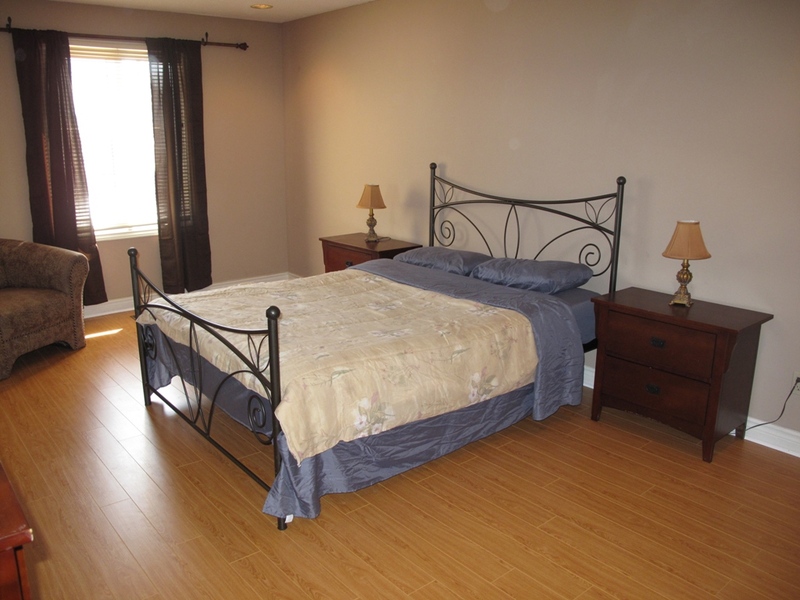 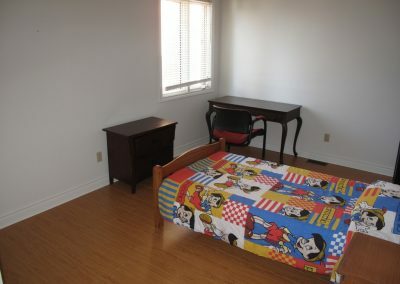 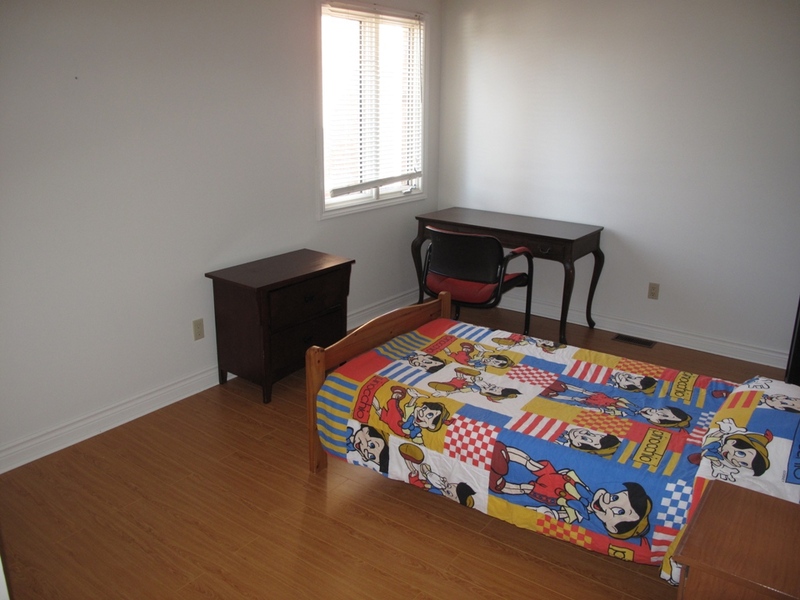 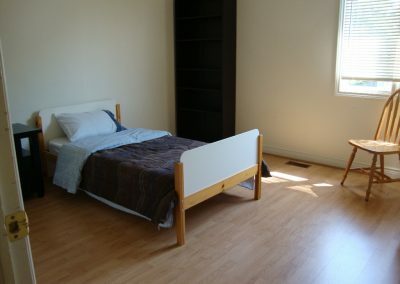 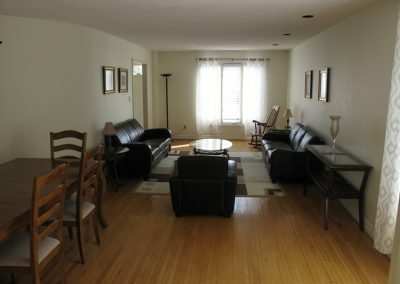 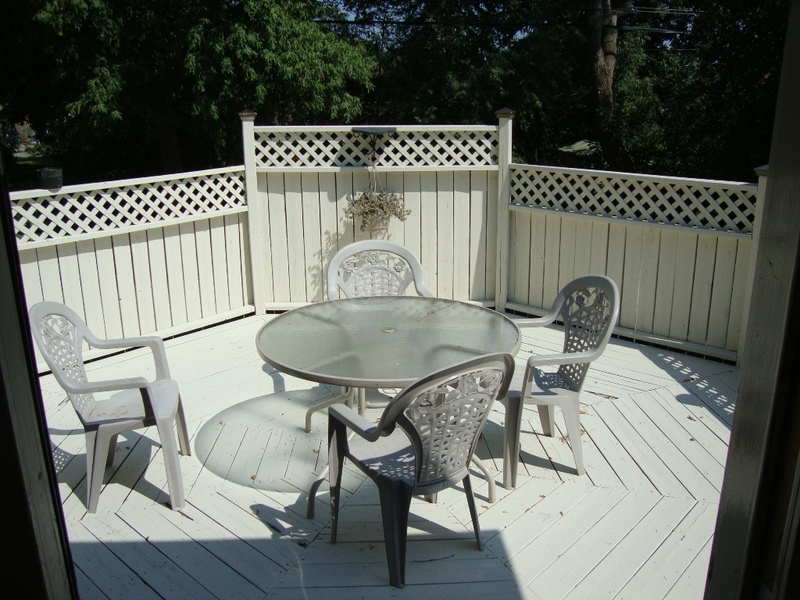 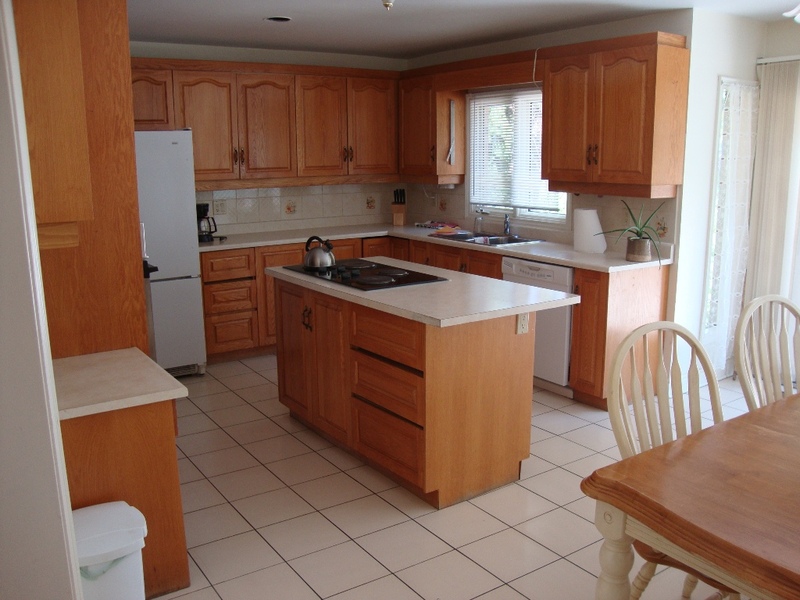 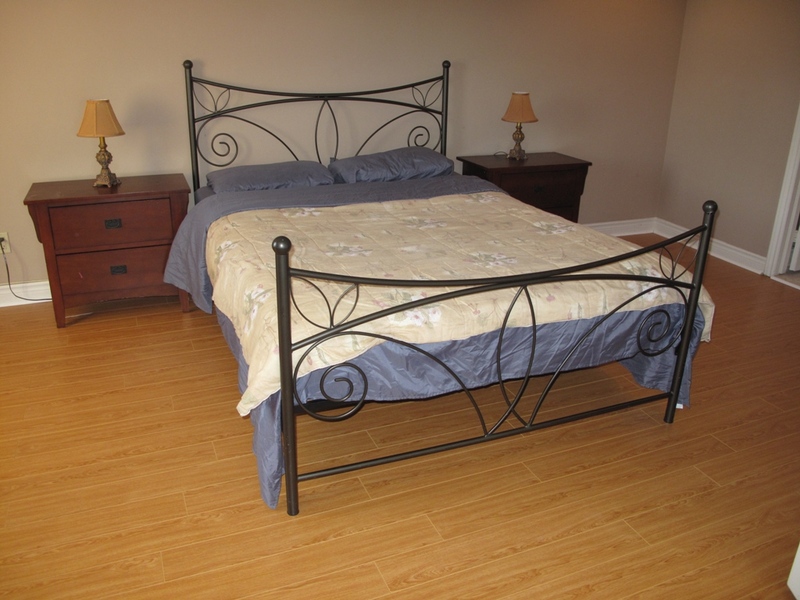 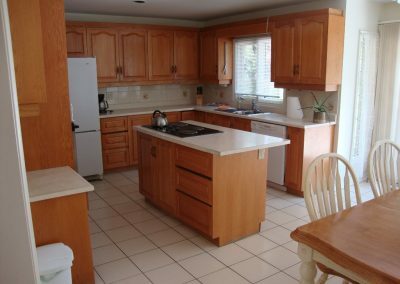 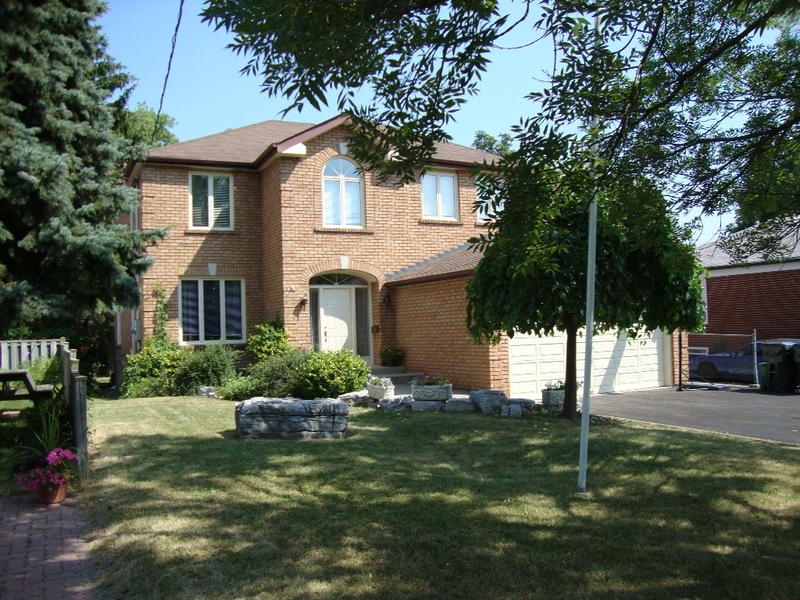 Large, furnished five bedroom home at Yonge and Finch. Steps away from subway. 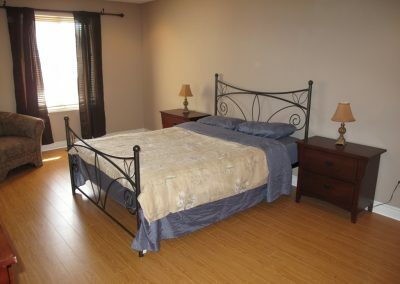 Hardwood floors, air conditioning, family room, sauna, fireplace, double garage. 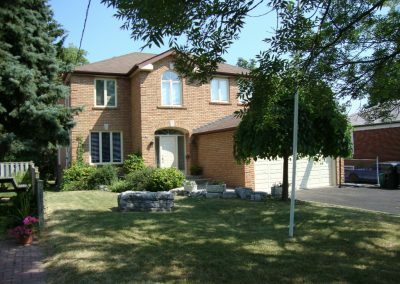 Quiet residential neighbourhood. 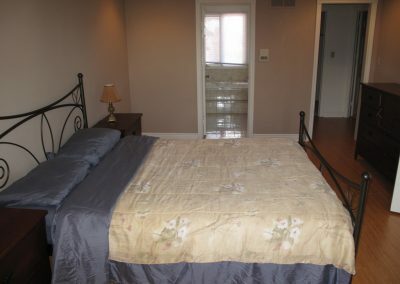 Toronto Uptown Rentals has been managing properties for more than 20 years. We have an extensive list of apartments and homes to suit any price range.